Winter’s chill is biting and its a great time to move indoors for warmer activities! 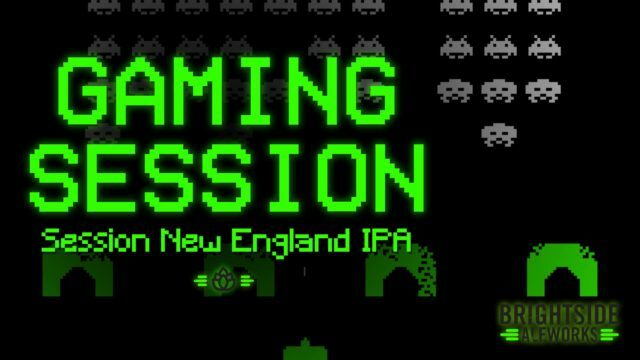 Grab your favorite tabletop game and join us in the taproom for the release of Gaming Session NEIPA. Perfect for long afternoons with your favorite video game, assembling a jigsaw puzzle, or enjoying a board game with friends!